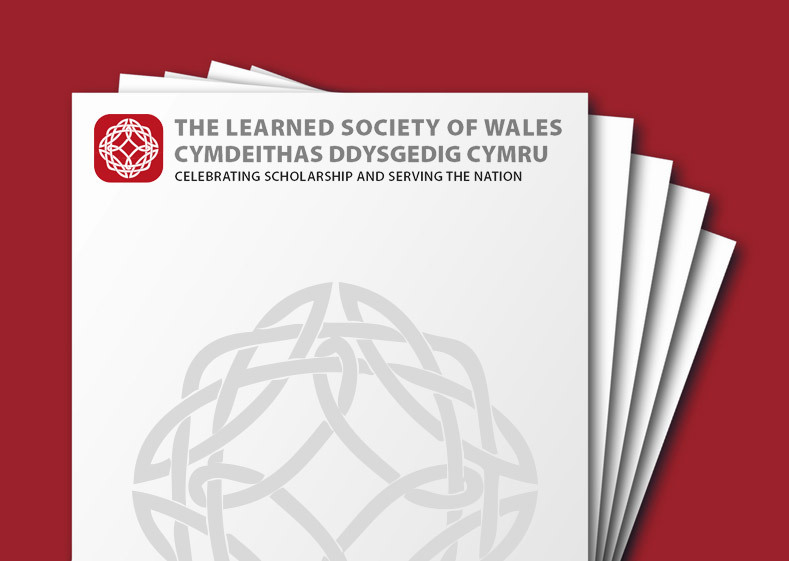 The Hugh Owen Medal of the Learned Society of Wales shall be awarded in recognition of significant contributions to educational research, or the application of research to produce significant innovations in education policy and/or professional educational practice in Wales. The award recipient will receive a medal at a Society event. The medallist will be required to deliver a lecture in Wales, and related travel and subsistence costs will be met. Please note those excluded from making nominations below. Evidence of the nominee’s distinction, for example, invitations to present lectures and papers to conferences and professional bodies, major committees or enquiries upon which the candidate serves or has served, and honours, medals, prizes which the nominee has received. c) A two page CV for the nominee must be provided with the nomination form. CVs longer than two pages may deem the nomination ineligible for consideration. The Medal shall ordinarily be awarded to one person during each year but, in the event that the Committee concludes that no person meets the appropriate standard of excellence, a Medal shall not be awarded. The recipient will be awarded a commemorative medal and is expected to receive the Award in person at a ceremony. The Medal shall be normally presented at a ceremony on the same day as the Society’s AGM (in mid-May). Each medal will be accompanied by a prize of £500 and a certificate.